The 32nd Boeblingen International Chess Open took place from December 26-30, 2015, at Hotel Mercure in the city of Boeblingen, Germany. 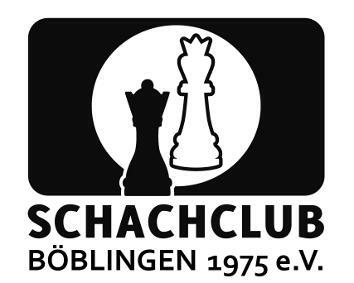 The event was a 9-round Swiss event and 158 players competed for the first prize of 1,000 EUR. The first place was shared in a five-way tie by GM Alexander Zubarev from Ukraine, his country-mate GM Olexandr Bortnyk, GM Jure Skoberne from Slovenia, FM Maximilian Neef from Germany and Chinese 17-year-old prodigy WGM Tingjie Lei, after the whole group finished the event with 7/9 points. However, Zubarev clinched the title on superior tie-break score, Bortnyk took the silver, while Soberne got third.